During LEM319 on October 27 a MEX-station popped up under WMVP. 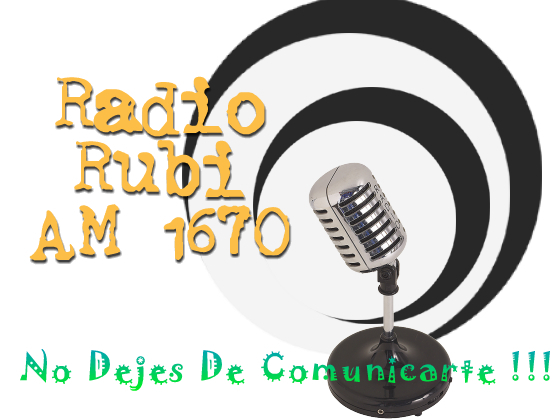 Exactly at the same time, there were signals from stations from the city of Ciudad Juárez on, e.g., 970 and 1560. 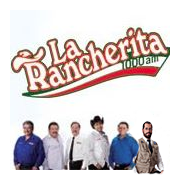 It took not long before the expected “La Rancherita” announcement and jingle was nailed. This is the second MEX I have heard on 1000 in addition to XEOY México DF. 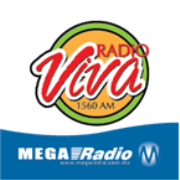 A nice confirmation was received from Mega Radio that owns several stations in the northern parts of México. R Barigui was heard during LEM317 together with Pertti Äyräs in early February 2012. The station was lying on a clear split below 1560, a situation also observed by at least Jari Ruohomäki amonth earlier. After many trials I finally got a superb FB message telling me “Sim!Obrigado!” on my question if my message had reach them! Not easy today to get answers from stations…. 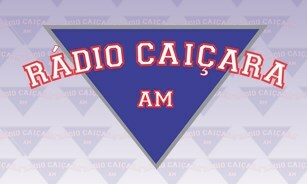 R Caiçara, Porto Alegre, RS belongs to Rede Pampa de Comunicacão and used to transmit on 1020 AM up to November 1, 2013 when it switched to 780. The station was not an easy catch on 1020. I heard it during LEM330 in early March 2013 and at least Jari Ruohomäki and Pertti Äyräs have heard it earlier. A nice confirmation was received recently. 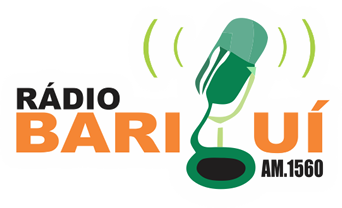 Radio Rubi, Rafael Castillo, BA was heard for the first time in Scandinavia on May 24, 2013 by Hasse Mattison in Sweden (thanks for the info Gert Nilsson, GN!) and on May 25 simultaneously by a bunch of DXers. Henrik Klemetz helped these first-time loggers to also get a confirmation of their hearing. Since that time R Rubi has been among the most common X-band Argentinian, maybe together with Guabiyú 1610, R AM 16-20 1620 and R Diagonal 1630v. 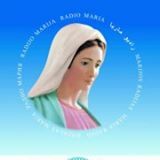 I sent a new reception report to Radio Rubi heard in Lemmenjoki during LEM333 last November and this time I was lucky to receive a confirmation from Gladis Bazan. Gracias! 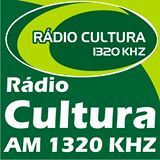 Rádio Cultura, Pelotas, RS has been logged a few times in Scandinavia on 1320, a frequency holding quite a few Brazilians logged every now and then. The most common here is probably R Tropical, Curitiba PR followed by R Regional in Sobral, CE and CBN Foz do Iguacu, PR. My report of R Cultura was confirmed by a nice Facebook message. Heard on, e.g., January 21, 2014 during a superb “Medellín opening”. I heard R María also during LEM274 in late January 2009 and this reception was recently confirmed via Facebook.